A great sort for your students. 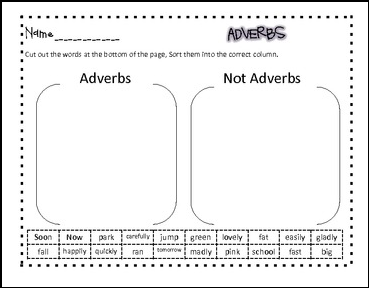 This will be a quick check for you to see if they can tell the difference between adverbs and words that aren't adverbs. 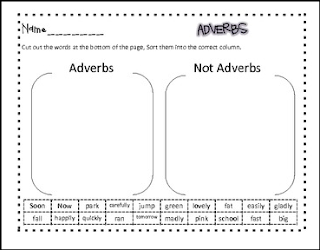 I usually use this after I have taught adverbs as an assessment to see if my student know the difference between the two.